• Thirty minutes flying including hands on experience! We are directing you to this deal on the Experience Days website. 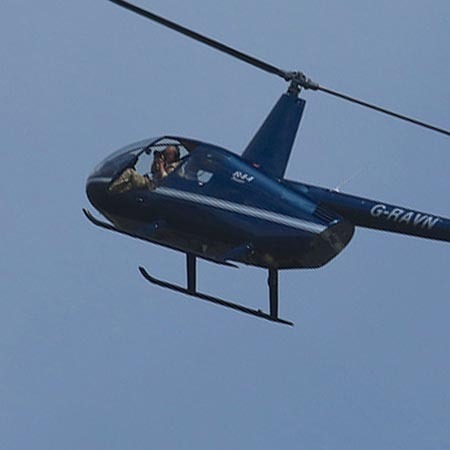 Located at Goodwood Aerodrome, and with views out over the South Downs and the Goodwood Estate, this wondeful gift experience allows you or your thrill seeking friend the chance to learn how to fly a helicopter from a qualified flying instructor. On the ground you’ll get a safety briefing and an overview of the controls of your Robinson R44. Once aloft, you’ll get superb one-to-one tuition on how exactly to fly the helicopter – and you’ll need it, because flying the helicopter is exactly what you’ll get the chance to do in this lesson tailored to your individual skill level! 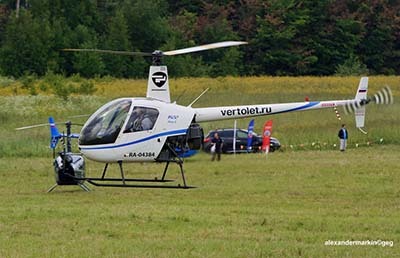 Where can I do this Helicopter flying experience? Located a few miles outside Chichester, the airfield formerly known as RAF Westhampnett is now a large and well-equipped aviation hub. Goodwood is well respected as one of the best flight-training facilities on the South Coast, and offers a range of lessons in planes and helicopters, as well as exciting aerobatics thrill-flights and incredible views out over the Solent. 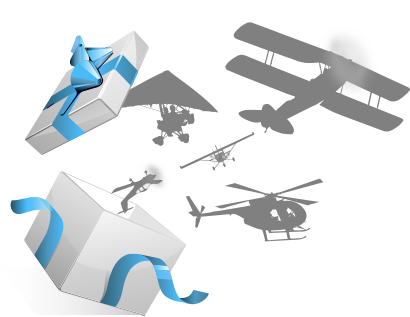 This Introductory Helicopter Flying Lesson voucher is not sold directly through FlyingLessons.co.uk - on clicking 'Buy Now' you wil be directed to the voucher provider's website to complete your purchase. This voucher is provided by Experience Days. Please be sure to check the rules and restrictions for the Introductory Helicopter Flying Lesson before purchase.